at Riu Merengue Village and Riu Merengue Garden as well. 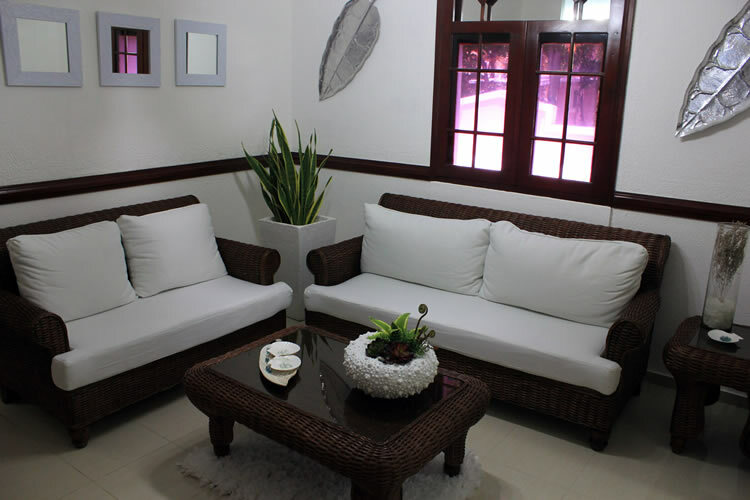 Renova Spa provides a beautiful and natural getaway from modern life stress. A broad range of spa services such as signature massages, facials, body treatments, special therapies and packages are offered in our four indoor treatment rooms, one of which is a double room for couple treatments. Our approach to relaxation goes beyond spa pampering. 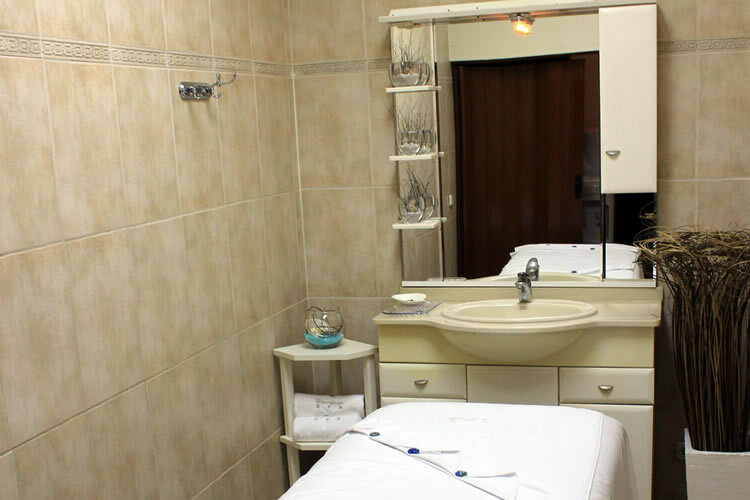 We also offer a variety of nail treatments and a sauna area, which are ideal for achieving the body and mind balance. 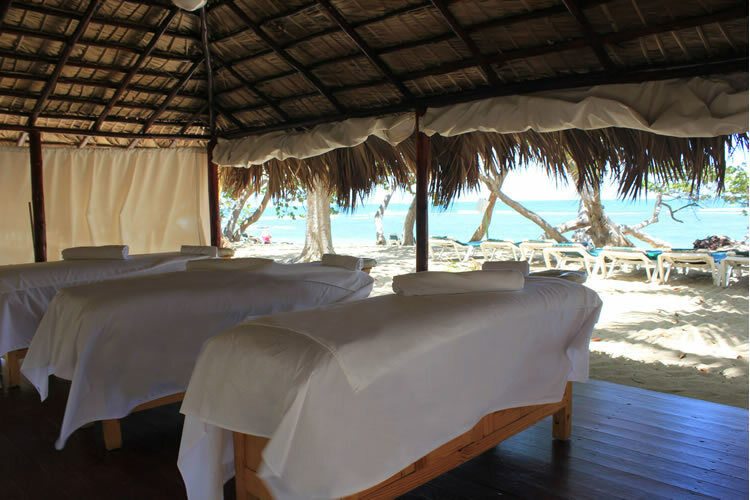 Massage services are also offered at our 3 beach pavilions, where the sound of crashing waves and the soft ocean breeze make the perfect scenario for relaxation. Let us make your vacation just unforgettable!